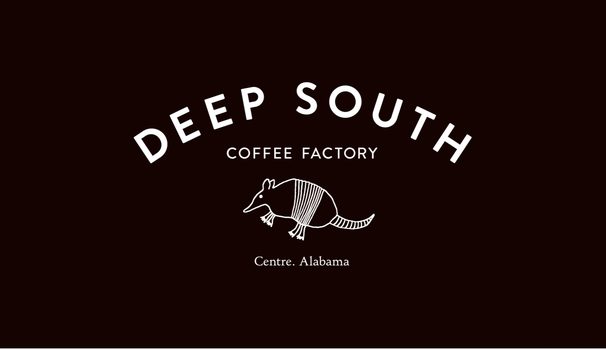 DSCF Coffee is currently available in Original Medium Roast, Decaf Medium Roast, Dark Roast and Light Roast (please note that not all of our partner stores carry every blend). We hand-blend beans from Colombia, Ethiopia, Brazil, Peru, and Tanzania to create these signature blends. We then craft roast our beans in small batches under a watchful eye. We work hard to get them to the consumer as quickly as possible for superior freshness. The result is a well-balanced, rich and flavorful coffee with an amazing aroma and smooth finish. As we source our beans, we work with a team of coffee experts who have developed relationships with coffee farmers around the world. We strive to use beans that are fairly sourced and harvested in a sustainable manner. Whether drip, pour over, press, cold brew, or in an espresso drink, we think you'll appreciate all the detail and attention we give our beans.